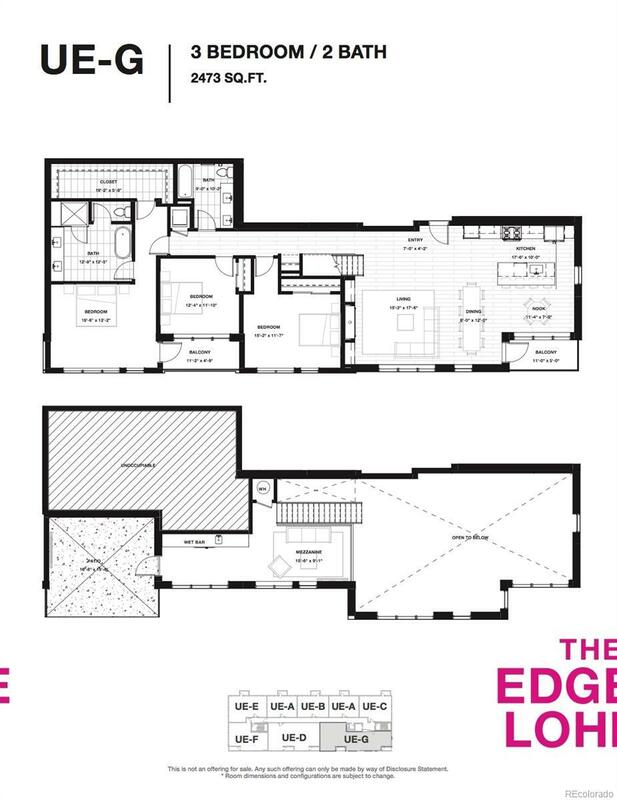 Here's your opportunity to Own the Edge! 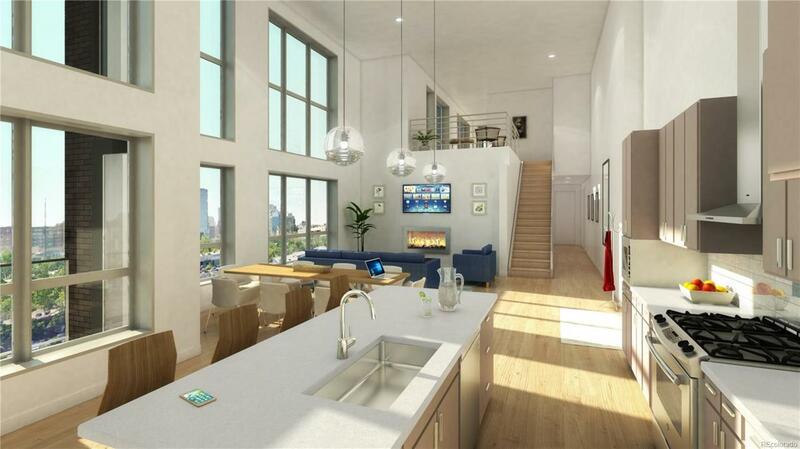 This spectacular three bedroom residence is located in Edge LoHi, the newest development in one of the city's best neighborhoods! 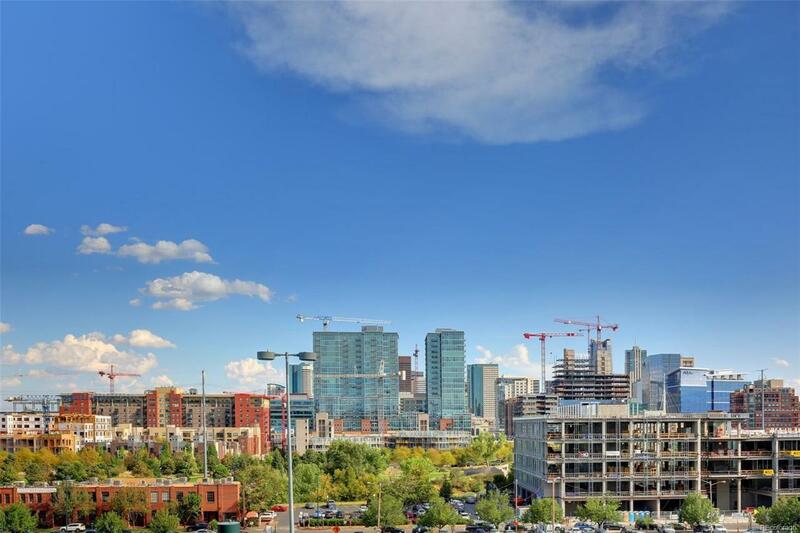 Featuring concrete and steel construction, 8' high windows, quartz countertops, Wolf appliances, a large balcony overlooking the city skyline plumbed with a gas line for bbq, a separate mezzanine level with private rooftop balcony, and stunning views of the Denver skyline! 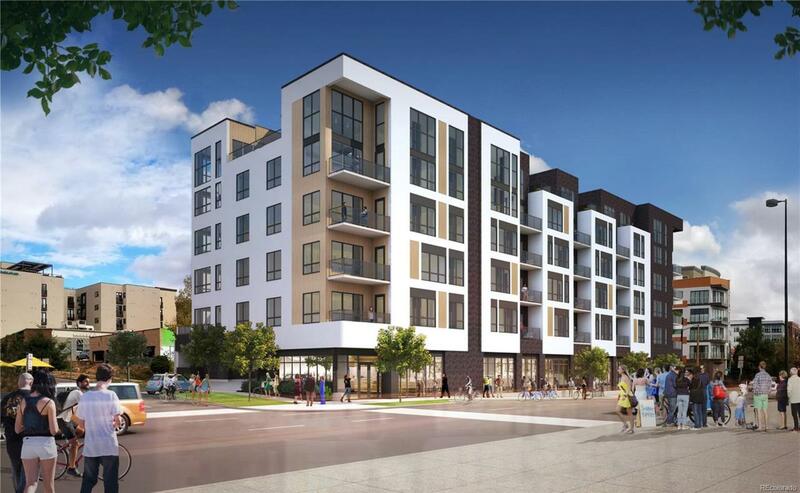 At Edge LoHi, you're just steps from the hottest restaurants, moments from the trendiest shops and right in the heart of the perfect neighborhood! This is your chance to buy a brand new condominium at pre-construction pricing, with just 5% down. Estimated completion is summer/fall of 2019. For the full story, please visit www.edgelohi.com or visit our Presentation Center at 1513 Boulder Street, Suite A, Denver, CO 80211. Offered by Slate Real Estate Advisors Llc.